In a time of resource scarcity and market dependence, we have made it our aim to make sustainable and inexhaustible energy available to everyone. Our pioneering system is used in residential building, industrial and commercial sectors and is the optimum combination of energy generation, power supply system and consumers. 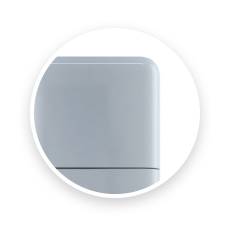 The innovative NAXIS combined system enables the provision of locally produced energy with high self-sufficiency for space heating, heating of domestic hot water and household electricity. We also place the energy-saving consumers on a new level of technology and efficiency. 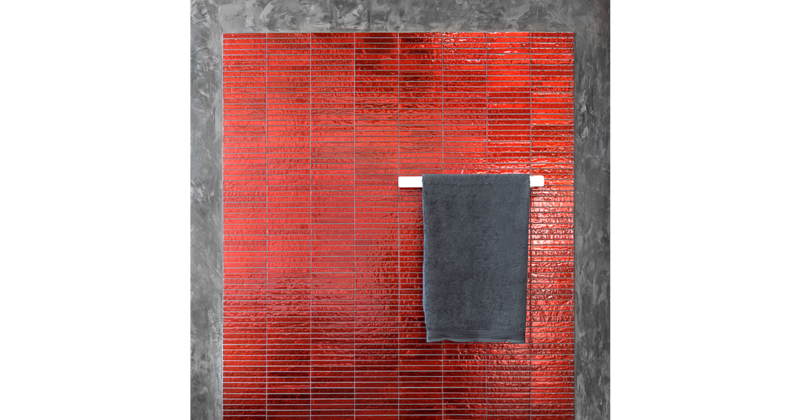 With the infra-red systems by NAXIS you’re assured of almost unlimited flexibility and design possibilities. 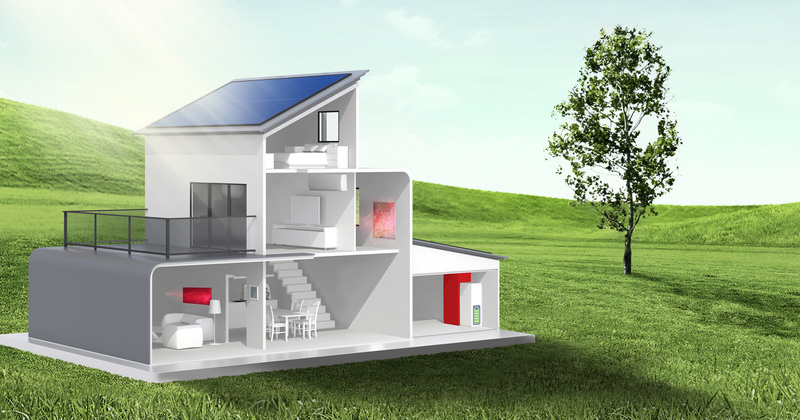 In future, sustainable and efficient products combined with solar energy generation will be increasingly used as an integral part of energy supply systems in residential building, industry and commerce. They meet the highest environmental criteria and in addition provide the user with greater economy. They make the best possible use of your self-generated electricity which will noticeably reduce your electricity bill and ensure a thrifty heating period. Efficiency gets a new meaning with the NAXIS complete system. Our recipe for success is due to a combination of energy generator, storage system and efficient consumer. 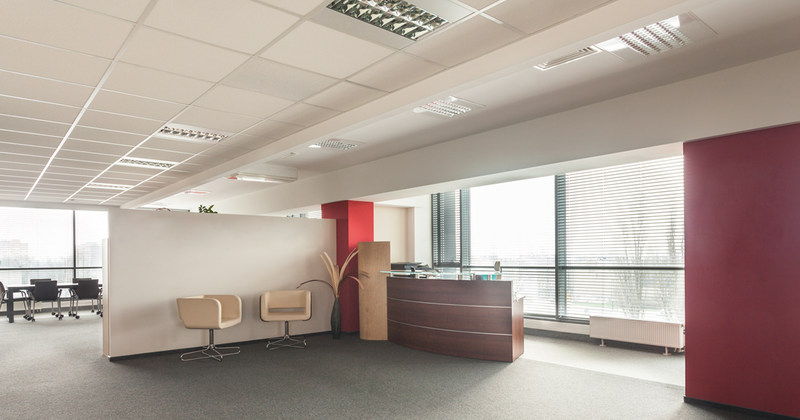 NAXIS infrared technology enables a healthy indoor climate. Apart from the energy-saving factor, our infra-red systems also offer unlimited opportunities for design and use. 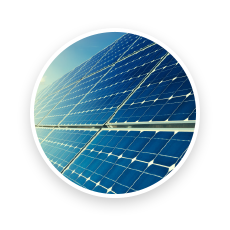 Our systems come with clear and calculable acquisition costs for a rapid return due to the high proportion of self-generated energy. Sustainable energy is our future. 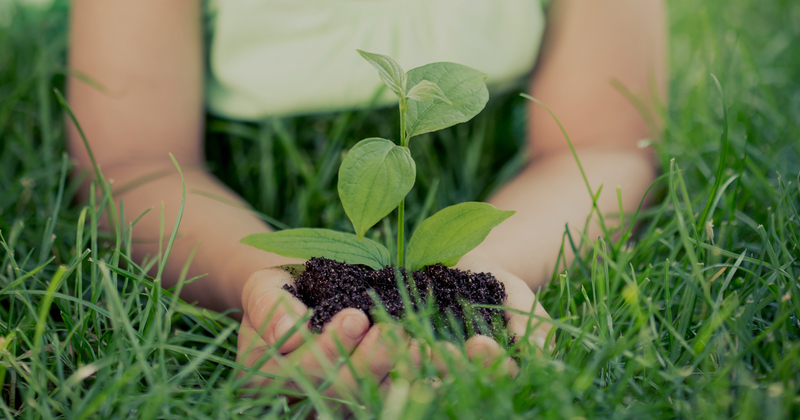 The NAXIS deal will help you to use free, environmentally compatible energy in the long term. Based on our experience, you can use this calculation program to calculate guide values that have proven effective in practice. Only a state-certified construction engineer can make binding statements on your individual heat requirement. * The high efficiency of infra-red radiation when heating room spaces is an energy-saving alternative to conventional convection-based heaters (e.g. 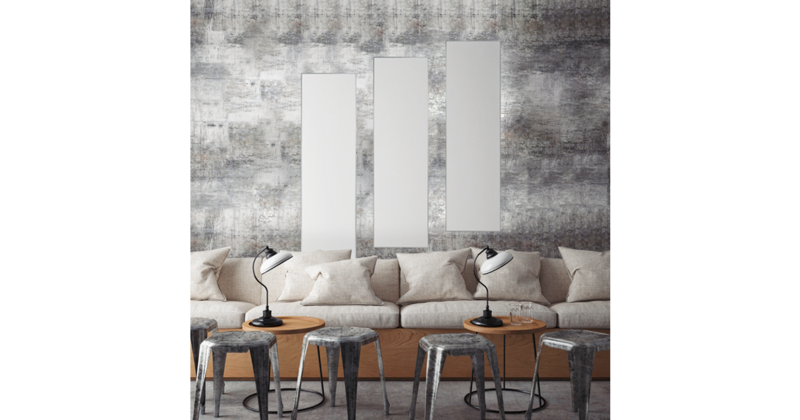 water-filled wall radiators) and is ideally suited for heating interiors. Pleasant radiation of heat ensures a comfortable and healthy living climate. Rapid heating to a meaningful, perceptible radiation temperature (60 ° -70 °C) guarantees a high annual efficiency level with correspondingly high emissivity. 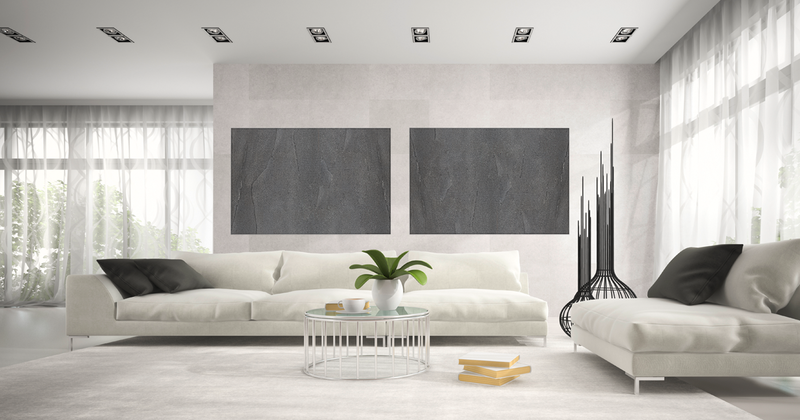 As a result, the required floor and wall temperatures which are necessary for thermal comfort can be achieved more quickly than with sluggish heating systems. Heat storage takes place preferably in the wall. 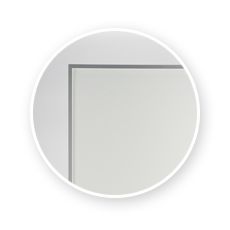 Our NAXIS infra-red panels reach the necessary radiation temperatures significantly faster with lower energy consumption by comparison with the products of other suppliers. 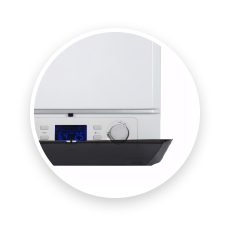 For example, an established competitor specifies a heat-up time of 5 minutes for a heating panel to reach 60 °C and this is stated as being particularly efficient. 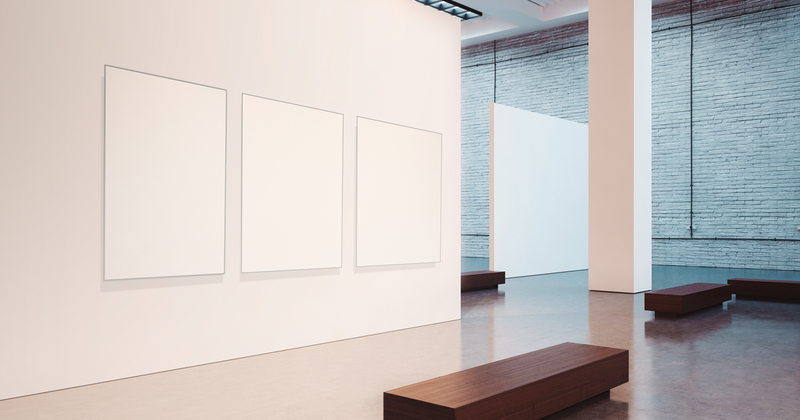 Its stated specific outputs are also higher; both factors result in higher electricity consumption compared to our NAXIS infra-red heating panels and thus considerably reduce annual efficiency. 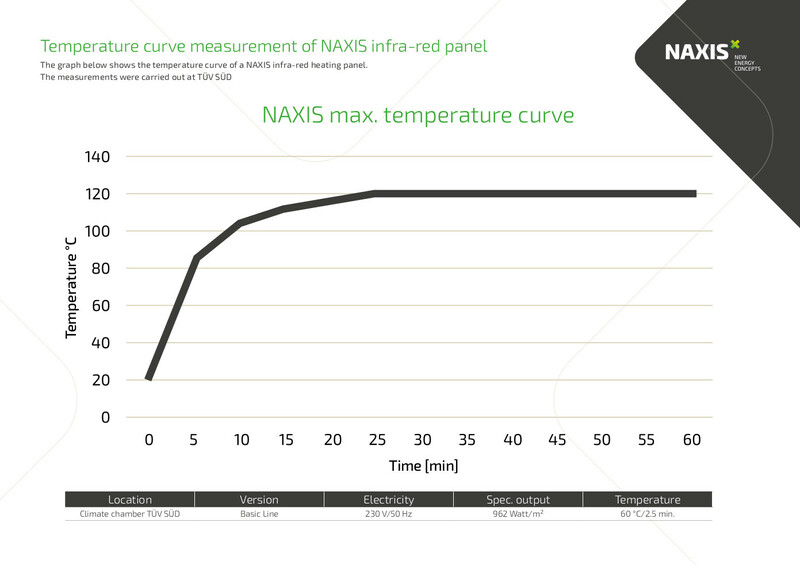 The graph below shows the temperature curve of a NAXIS infra-red heating panel. The measurements were carried out at TÜV SÜD (Technical Inspection Agency – South). 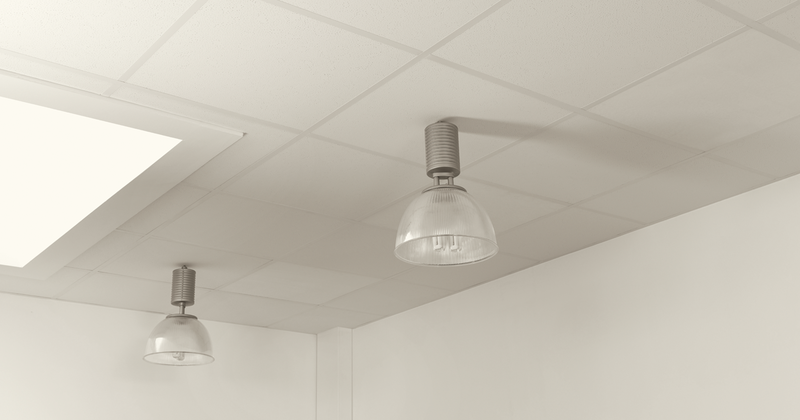 In infra-red heaters, molecular vibrations generate energy waves. These long-wave vibrations release energy which we perceive as heat. The ensuring thermal radiation has a positive effect on people and is variously used as a means of medical therapy (infra-red radiation for ENT, infra-red cabin). 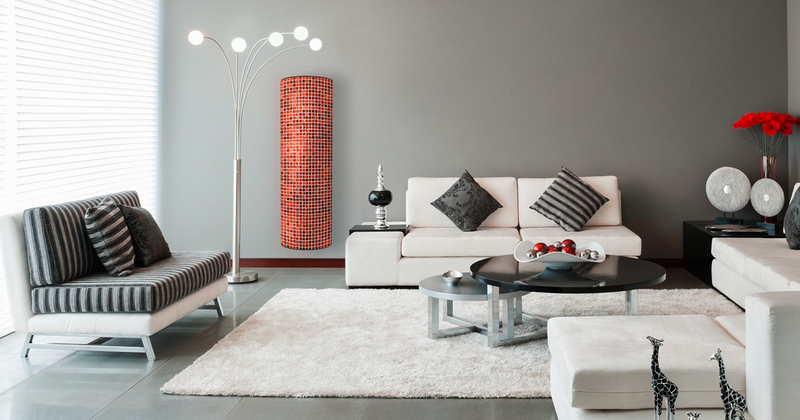 Conventional heaters primarily heat up the ambient air which involves an extremely high energy requirement. 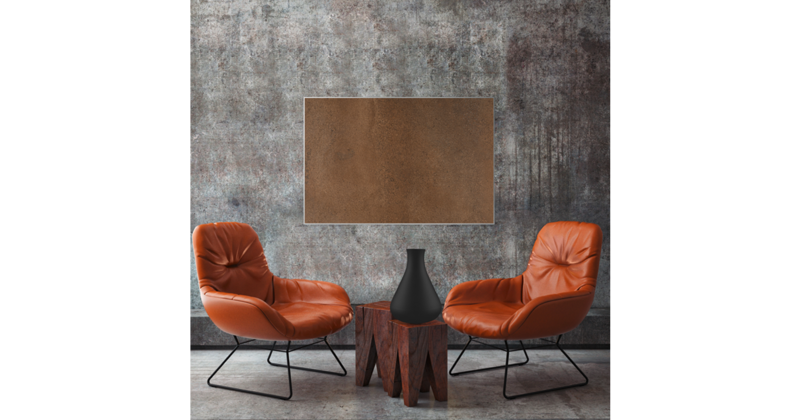 In contrast, infra-red heaters heat up the walls and objects in the room which store the heat considerably longer than the air. The walls give off the heat as secondary radiation and send it back into the room. As a result we get a pleasant, comforting feeling of warmth. 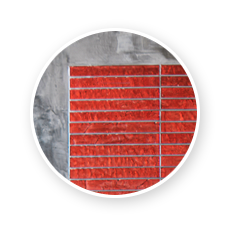 The infra-red heat radiation dries out the masonry – thus excluding moisture and any mould formation this might cause. 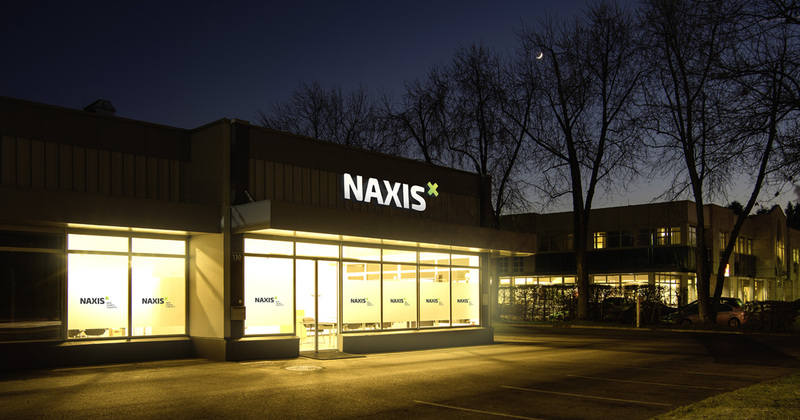 NAXIS is engaged in the development, production and sale of infra-red heating devices for a variety of applications. Many years of experience and expertise in infra-red technology enable us to offer products that fully meet the requirements of users. 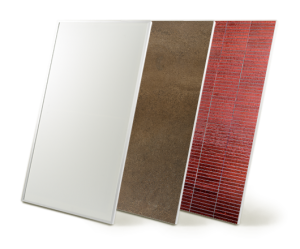 A specially developed technology and the use of selected nanomaterials allow us to manufacture panels with maximum efficiency. 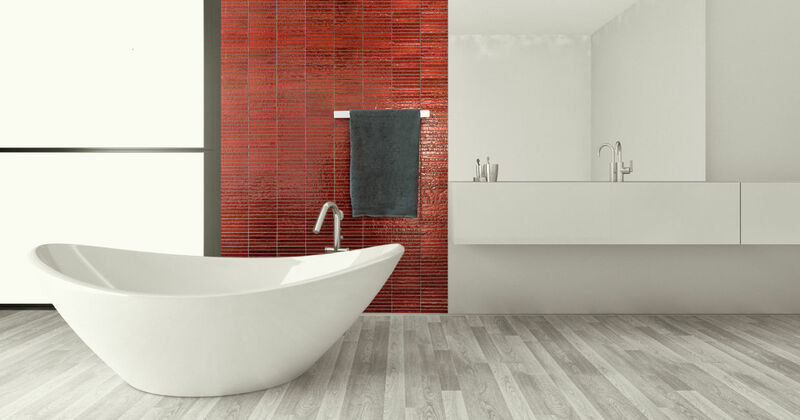 Our products stand out due to their high efficiency, stylish design and excellent durability. Our aim is to provide you with good products that deliver a high degree of comfort and well-being. 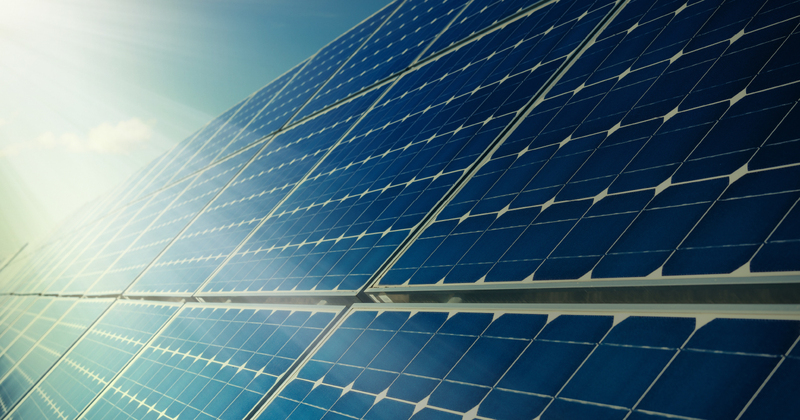 The number of PV modules depends largely on the available space and the desired coverage, and this is determined with the customer. The surfaces used may be house and garage roofs, for example, but façades are also suitable. Additional open spaces with trackable devices have the advantage of higher efficiency. 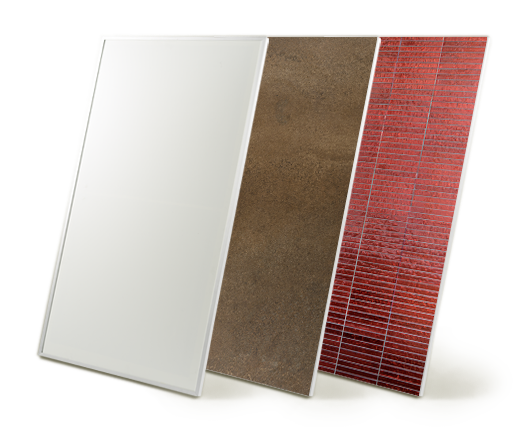 NAXIS New Energy Concepts offer the complete solution for photovoltaics to heat. The most efficient use of clean self-generated energy. Innovative management of solar energy and consumers results in maximum efficiency with high ecological standards. 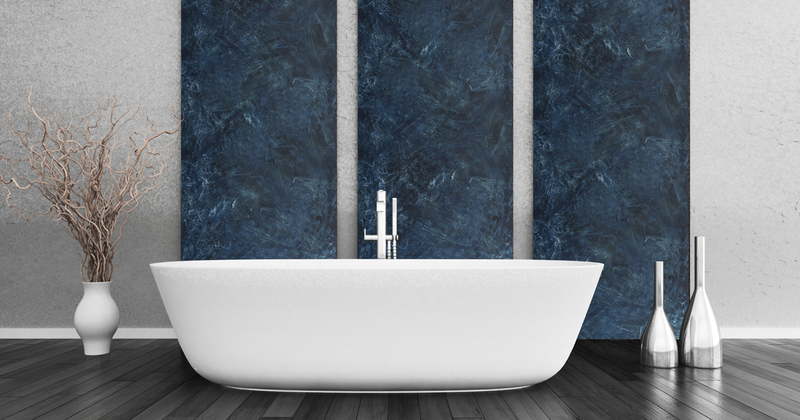 If you don’t yet want to implement the whole system, start with the reasonably priced version consisting of infrared panels and a hot water tank. You can easily integrate your own clean energy production later. 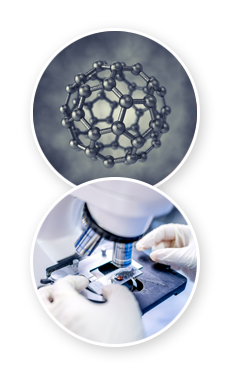 Latest generation cutting-edge nanotechnology ensures fast and effective heating of the room. 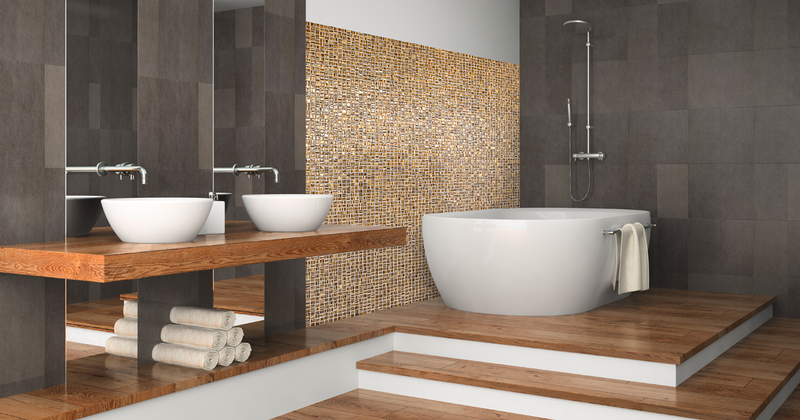 Whether as towel warmers in bathrooms or as living room heaters, you’ll find suitable product designs in the NAXIS portfolio. 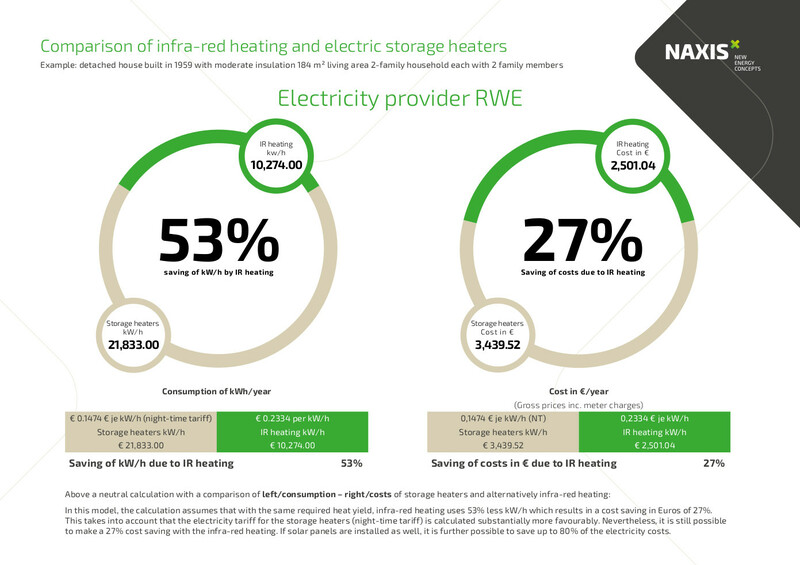 The high efficiency of infra-red radiation when heating room spaces is an energy-saving alternative to conventional convection-based heaters (e.g. 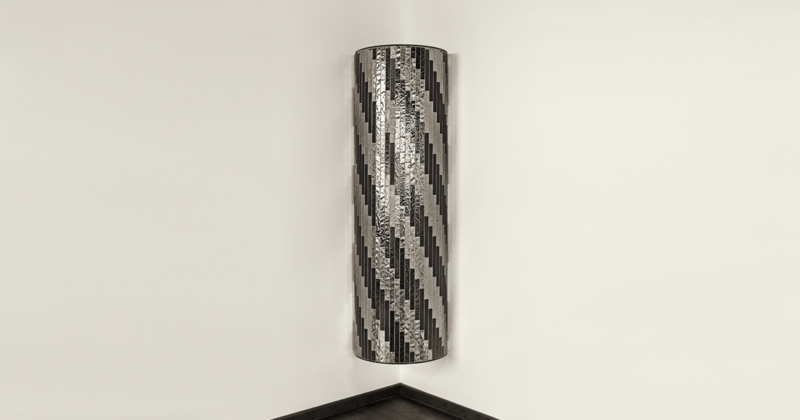 water-filled wall radiators) and is ideally suited for heating interiors. Pleasant radiation of heat ensures a comfortable and healthy living climate. 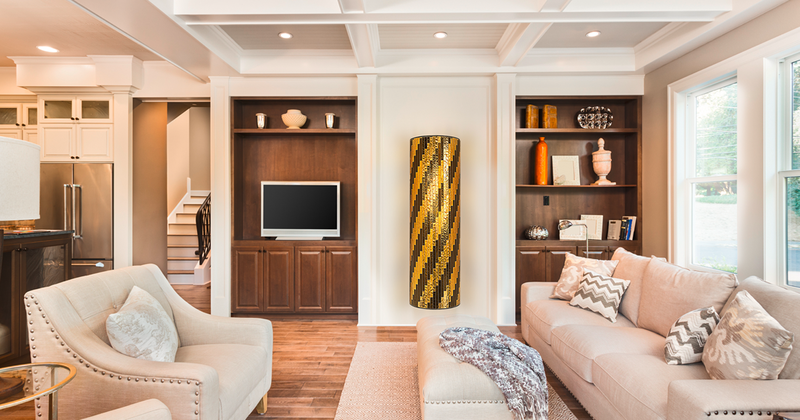 NAXIS infra-red technology enables temperature-controlled walls and brings beneficial and healthy radiant heat into your living area. A variety of surface materials are available. 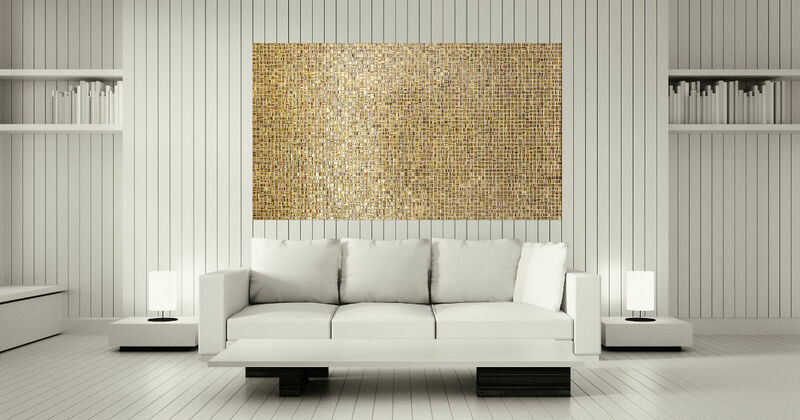 Exclusive Italian glass mosaics, for example, represent an impressive aesthetic upgrade to your living environment and provide a luxurious ambience. 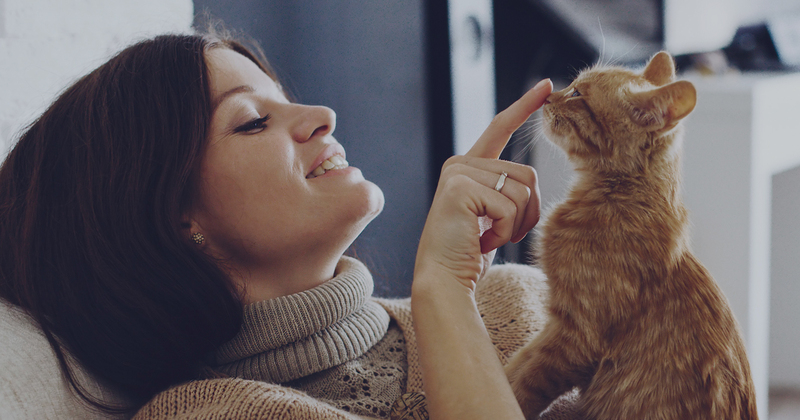 A small LT heat pump with an accumulator provides you and your family day and night with the amount of hot water you need. The low energy consumption is covered mainly by the photovoltaic system. Cycle-proof, state-of-the-art batteries enable a further increase in own consumption. Safe LifePo4 batteries with long-term stability are mainly used for this. You produce the clean energy required in sufficient quantities yourself. As a result, it’s possible to air condition your rooms both environmentally and economically during the summer months. Thanks to continuous enhancement, we have developed additional exclusive and luxurious product lines which will be introduced shortly.